However, the truth is technology has the potential to help your business far more than it could ever hurt it, which is why smart restaurant owners are now developing their own mobile applications to facilitate better customer engagement. If done properly, a mobile app can be an incredibly useful marketing tool that provides your customer’s easy access to a range of useful information and allows them to better engage with your business and your brand. However, your app can just as easily be a huge waste of time and money if your customers don’t actually use it. 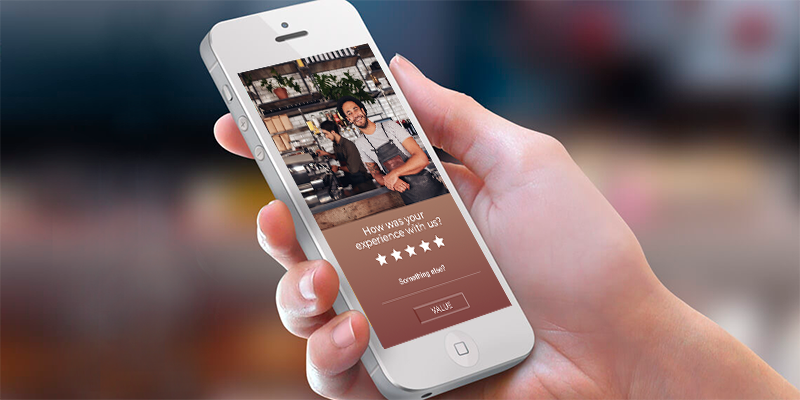 Therefore, here are five easy ways that you can use your app to increase customer engagement. Although your menu is probably already available on your website, you’ll also want to make sure that it is clearly displayed and easily accessible within your app. The primary reason that many people use restaurant apps is to place orders, in which case they’ll obviously need to be able to easily browse your menu first. Some restaurants mostly use their apps as a way to display their menu and other prominent information about their business, such as location, opening hours, phone number, etc. With the app, customers can view the menu and then find your number to call and place an order. This is definitely useful, but the same thing can be accomplished with a very basic website. 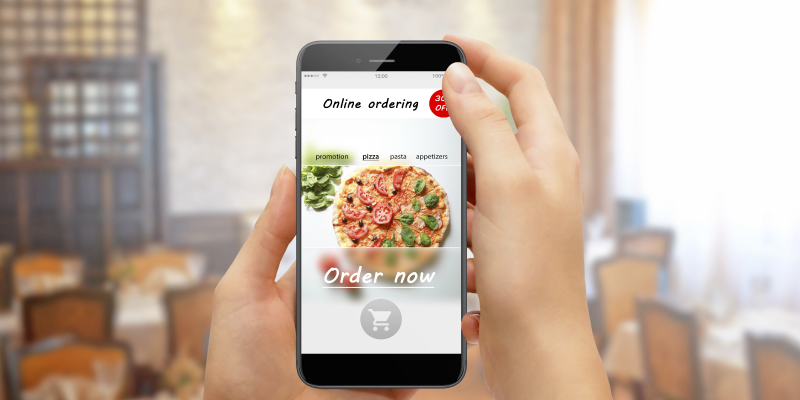 Instead, you should consider including a mobile ordering function within the app so that your customers can place an order or even make a reservation at the push of a button. Again, you can build your app with a basic ordering function that allows your customers to place an order and then pay for it when they get their food. Still, you’re far better off if your mobile app also allows customers to pay for their order as it provides added convenience for them and added security for you. Your restaurant's mobile app can leverage location technologies in order to deliver a more contextualized mobile campaigns. Restaurants can embrace location-based services, using geolocated notifications to alert users of special offers, new menu, facilitating them order-ahead services and request for online reviews or sharing experience through social media after a visit. The possibilities are endless. Location-aware mobile apps can use geofencing to deliver highly targeted messages so that they only appear to those customers that meet your criteria in a certain area at a certain time. Many restaurants also use their mobile app as part of their customer loyalty program, which is another marketing strategy that is useful in generating repeat visits. For instance, you can use geolocation to keep track the number of visits a person makes in order to reward loyal customers. 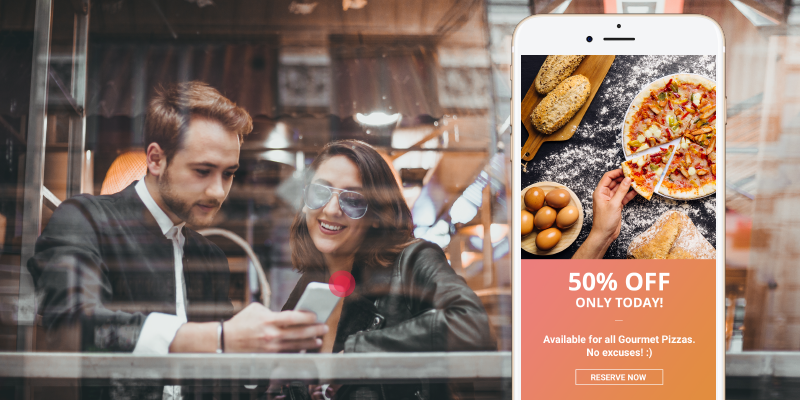 Giving customers rewards and incentives is a great way to increase their loyalty, and a mobile app is undoubtedly one of the easiest ways to implement such a customer loyalty program. Some restaurants have also had excellent results at increasing customer engagement by offering games through their app that allow customers to possibly earn special rewards. It doesn’t matter how nice your restaurant looks or how good your food is if you don’t have a strong marketing strategy to back it up. Luckily, mobile apps and location technologies have given restaurants an increasing number of ways to facilitate greater customer engagement. More and more people are now using their smartphones for virtually everything, which means that you’re missing out on a huge opportunity if an app isn’t a part of your restaurant’s marketing strategy.